Any good homesteader knows, not to put all of their eggs in one basket. This is primarily true for income. While my husband and I both work, we possess other skills that have the ability to generate income. Thus our soap shop was born! We make all of our homemade products completely by hand and from scratch. Again, going back to basics. We use a variety of oils, herbs, and mediums to produce our soaps and many from our own backyard. We grow some of the flowers used in our soaps, create oil infusions, and enhance our soaps with pure plant based therapeutic grade essential oils. 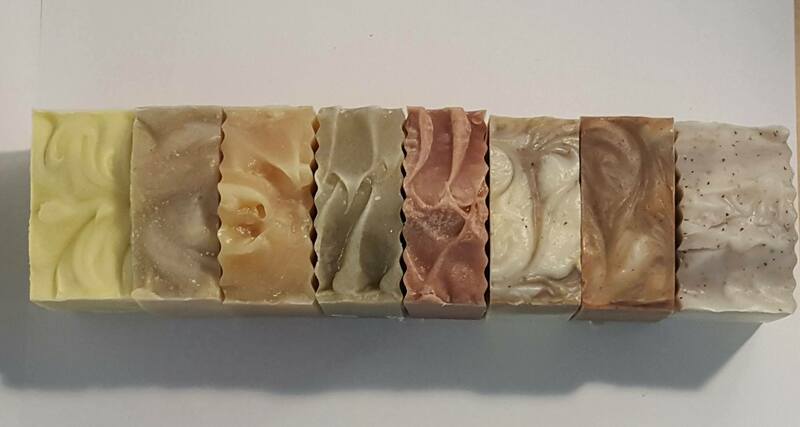 Our soaps contain natural root powders, fresh whole fruits, herbal teas, coffee, herbs, spices, botanicals, and milks. We use all local Texas suppliers and businesses within our own community. 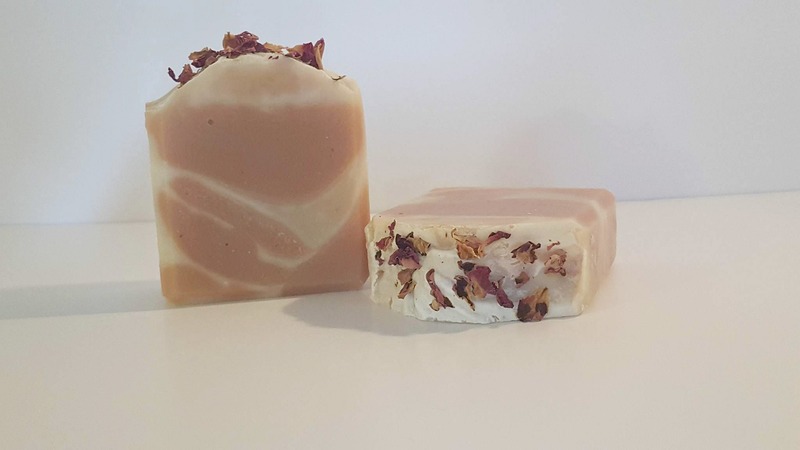 What is the Difference Between Commercial and Handmade Natural Soap? Traditional store bought soaps are detergents that consist of chemical hardeners, foaming agents, synthetic colorants or dyes, and synthetic fragrances. Our soaps contain none of those.